64% of children play outside less than once a week, and 31% of children are now considered overweight or obese in the UK, Moosh watches create a fun and interactive experience which encourages children to play outside. The watches allow children to connect to each other, whilst aiming to get rid of social playground stigmas. 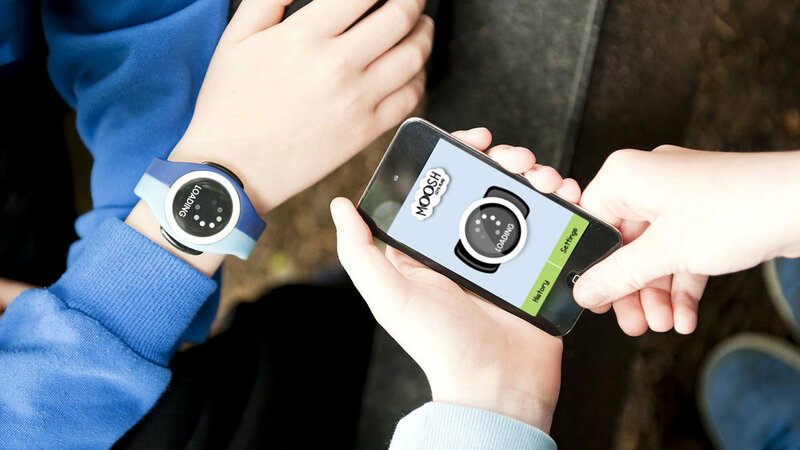 Moosh also allows children to reflect on daily activities and collect online badges. © 2019 Martin Spurway. All Rights Reserved.